Lead the siege as fantasy characters throughout history! 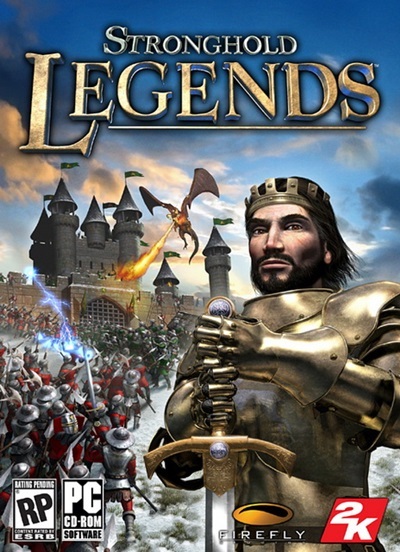 Stronghold Legends: Steam Edition takes the beloved castle building series and plunges it into myth and legend with three unique factions and new Steam-exclusive content. Play as King Arthur and command his Knights of the Round Table, ally with the demonic Vlad Dracula or relive the heroic saga of Siegfried of Xanten in 24 story missions. Build and destroy castles using powerful spells, mythical beasts and legendary hero units!